The Epiphenie Weekend Series covers useful organizational or technical challenges that you can overcome in a weekend. From organizing your computer files to updating your Facebook security settings, we cover it. Check back often as we add new topics. 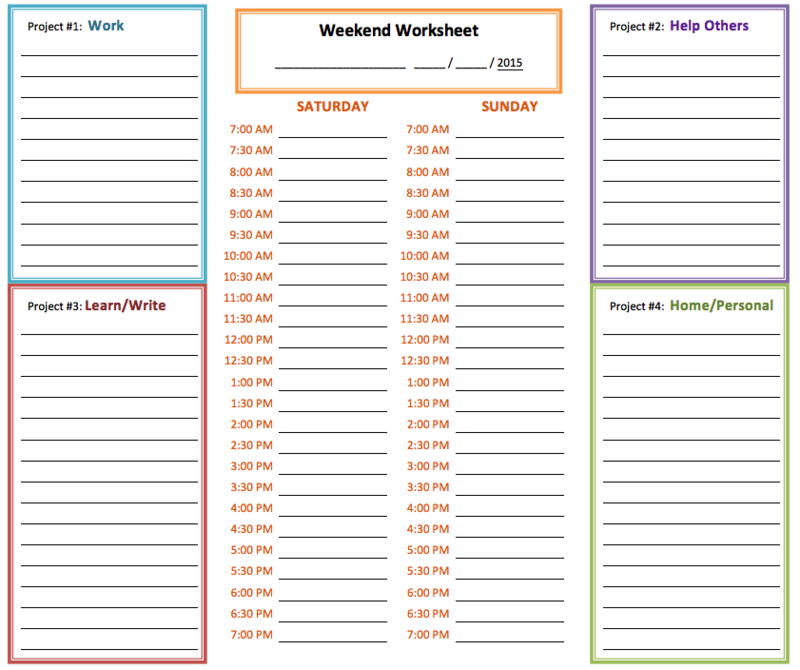 Planning: If you are planning to complete this task in a weekend, you will need to order your software ahead of time. 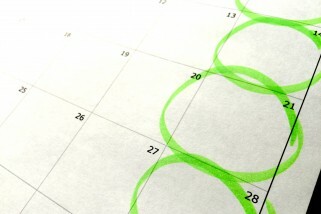 To-Do Lists – Plan a time management system that works for you. Clear Household Clutter – Go through your house and get rid of items that you no longer need. Getting Rid of Old Computer Hardware – Get rid of your old computer hardware by giving it away, donating it, or recycling it. New Computer – Set up a new computer, or wipe your old computer and set it up like new. Scanned Papers – Go through the previously sorted “To Be Scanned” papers and scan them into your newly organized computer file structure. Filed Papers – Go through the previously sorted “To Be Filed” papers and organize them into your paper file system. Data Workflow – Now that your papers and computer files are organized, set up a system to keep things in order. “Social” Security – Update your Facebook security settings to keep your private information private. Contacts – Organize your email and social contacts into groups and make sure you have the most recent contact information for your friends, family, and colleagues.